By todays standards, it is laughably bad. I would like to suggest that whoever has the rights to the original master footage of Game of Death partners up with ILM or whoever and make a special edition. Replace Lees face with state of the art CGI, clean up and remaster the rest of film, and maybe even make it 3D. 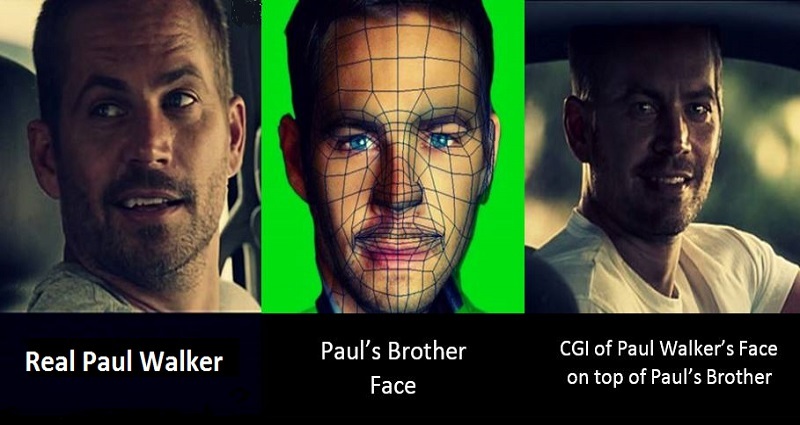 Now, I don’t think facial replacement technology is quite where it should be – yet. They’re getting closer to reality. Tarkin and Lei came close, but there is something inescapably difficult to capture about the human face that even the best efforts look a little…. goofy. I think Lee would be worth the effort. 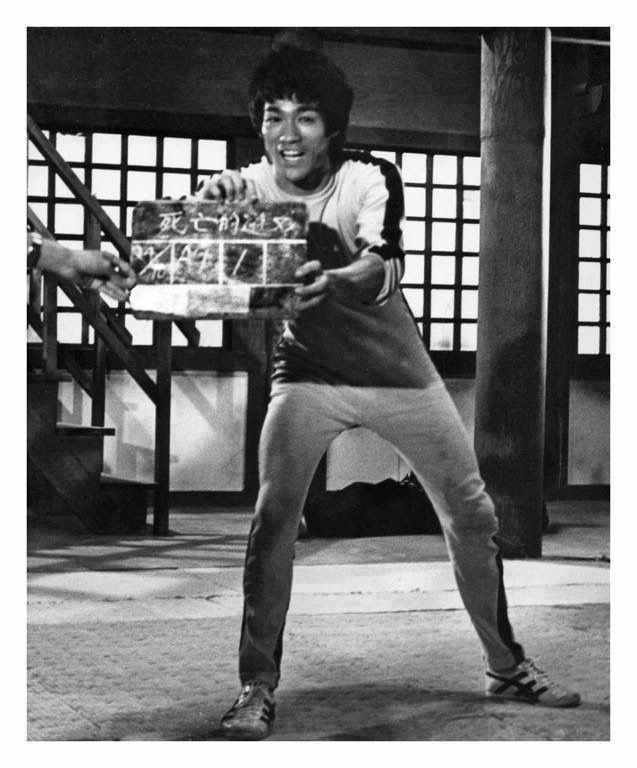 Bruce Lee is still thought of as one the greatest movie stars in the world. 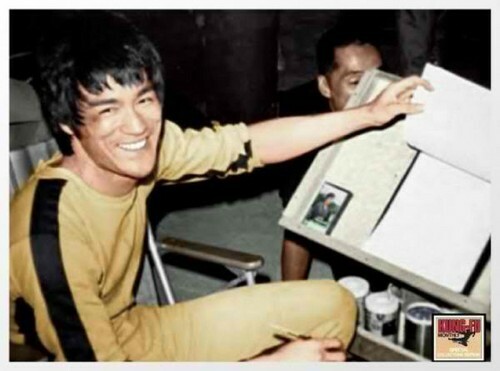 I think a “new” 3D film starring the Legendary Bruce Lee would be a huge hit in Asia, America and most of the world. They would more than make their money back and then some. This entry was posted in after effects, animation, cinematography, commercial, mixed martial arts, pro wrestling, special effects, web video, youtube and tagged bruce lee, cgi, face replacement, game of death, ilm, remaster, special effects on July 12, 2017 by mattkprovideo.